Topeka Capital Market's Brian White is at it again, reiterating his buy signal on Apple for a number of reasons, not least of which is a possible deal with China Mobile. White's target of $1,111 on the stock seems a bit optimistic considering that the shares closed under $500 on Tuesday, breaking a major area of support. White says that the pessimism surrounding the company is overdone and that Apple's product portfolio "has never been stronger". One major catalyst that the analyst sees rewarding investors who stick with the stock, is a deal between Apple and China Mobile. The latter is the largest mobile carrier on the planet, but it's proprietary 3G network had kept Apple from offering the Apple iPhone to the operator, despite the potential profits. Other manufacturers have developed models of their flagship phones for China Mobile, such as the Nokia Lumia 920T. 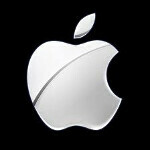 Apple CEO Tim Cook met with China Mobile during CES to discuss adding the Apple iPhone to the carrier's lineup. As far as the alleged reduction in orders made by Apple for panels needed to build the Apple iPhone 5, the analyst says that Apple had placed excess orders for panels just to make sure that it had more than enough displays in case it was needed, and that these were the orders that were canceled. 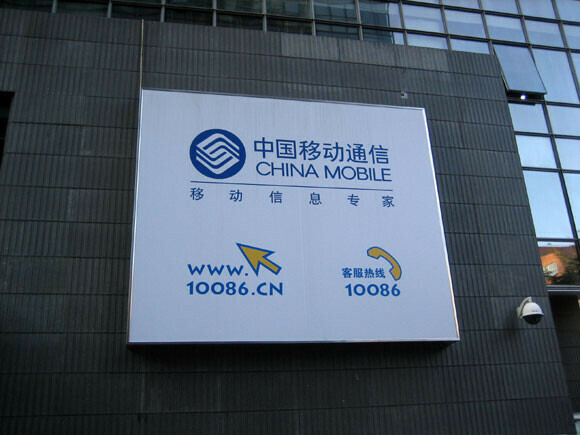 White adds that the Cupertino based firm's profitability in smartphones and tablets, plus the "imminent" deal with China Mobile have the company well positioned in 2013. He also expects Apple to "reinvent the TV experience" allowing the company to tap into a huge market. I've always wondered who pays these analysts? I think I could come up with better predictions myself, where do i sign up? I doubt it's good time to buy yet. The stock should drop further down before the new releases. Correct! We still have 5 to 6 months for slow iPhone sales. Are we going to hear these wall street experts make excuses for Apple until the next iPhone? Who buys a iPhone a few months before release?